Joe continues his odd E3 journey! 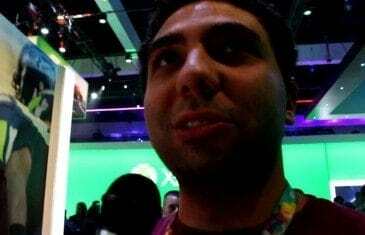 Joe wanders the E3 showroom floor bringing you all the insider non-info you never needed to know LIVE!! !